EZ~Mix®, Easy to Mix Brushable Urethane Rubber | Smooth-On, Inc. 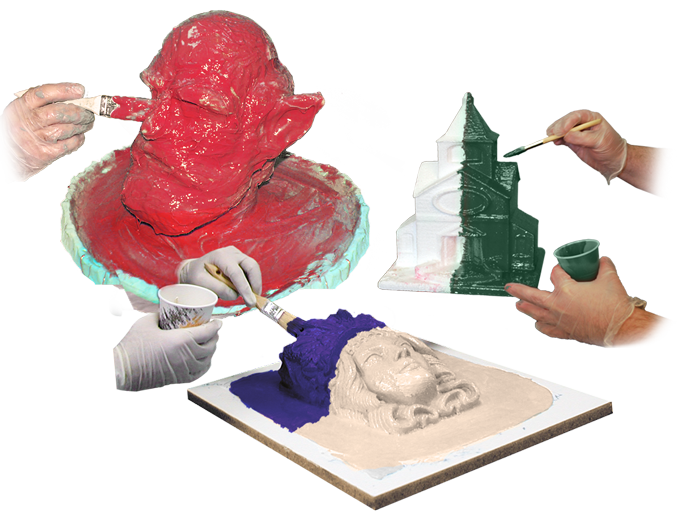 Apply to a vertical surface with a brush to create a flexible, durable rubber mold. 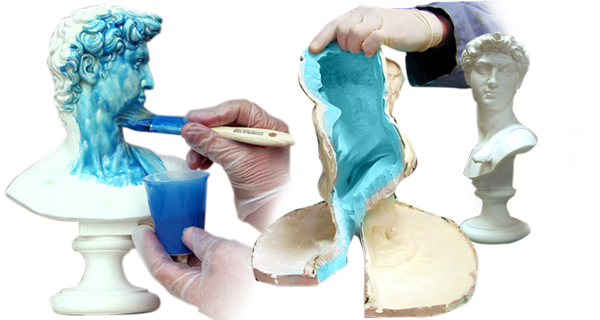 Following the application of a support shell, a rubber mold made with EZ~Mix® is suitable for casting a variety of materials including wax, gypsum, urethane/epoxy resins, concrete, cement, etc. Two liquids (Part A and Part B) are measured and combined in equal amounts by volume (no scale is necessary). 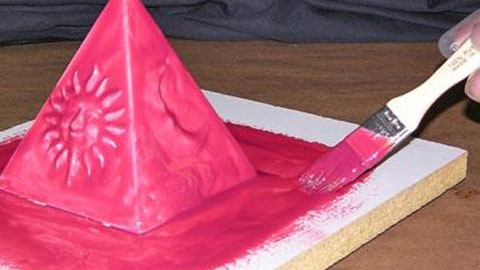 After a few minutes of mixing, EZ-MIX® 40 is ready to be applied.